Room to Read will be using these funds to give the gift of literacy to 27 girls in either Africa or Asia to participate in the program for a full year. To date, Room to Read have helped 12.4 million children and their communities. 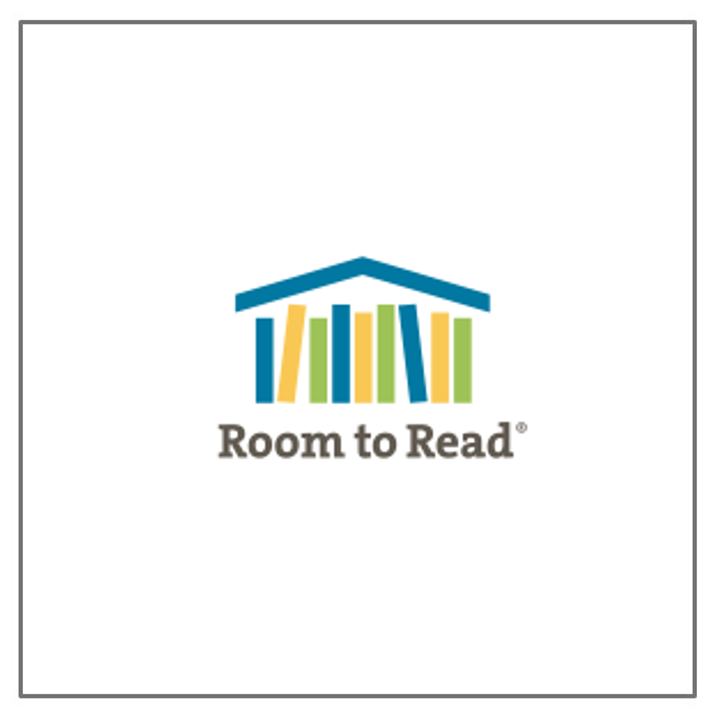 Room to Read seeks to transform the lives of millions of children in low-income countries by focusing on literacy and gender equality in education. Working in collaboration with local communities, partner organisations and governments, they develop literacy skills and a habit of reading among primary school children, and support girls to complete secondary school with the relevant life skills to succeed in school and beyond.